Click here to view examples of our framing work . . .
Quality Framing is our Standard. Regardless of the level of framing - basic or archival - we use quality materials with attention to detail in every job. We offer choices in methods used, glass types, visual design, frame, and cost. Besides providing design help, we will educate you on your framing options so you can make an informed decision to suit your needs. 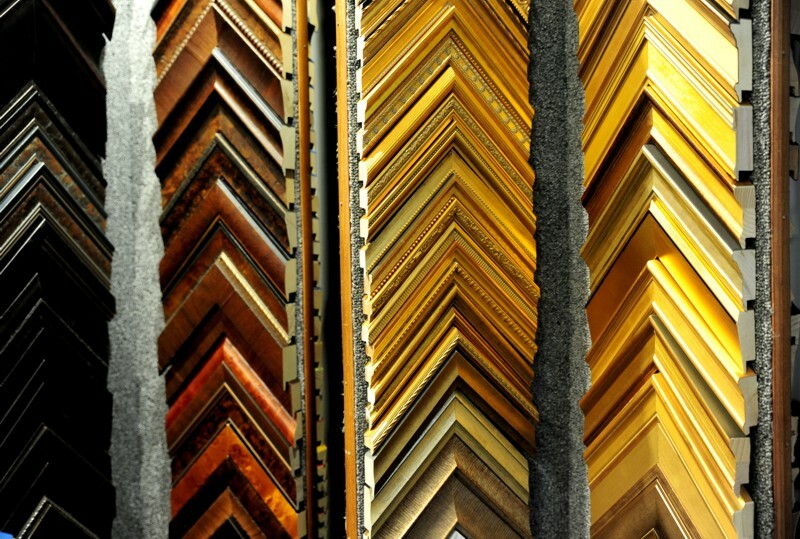 We handle framing of all types, no matter how complex or simple. We frame posters, prints, original artwork, needlework, diplomas, photographs, memorabilia, and mirrors. We can replace an old mat that no longer works with your decor or design an entire wall of family portraits.